Auto Gorilla O.G. is possibly the most exciting strain we have ever had the pleasure of working with. Auto Gorilla O.G. 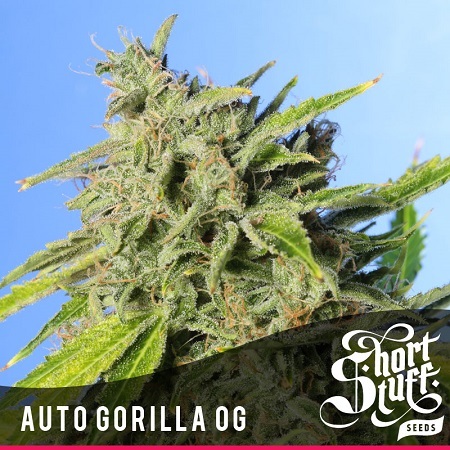 Feminized Cannabis Seeds by Shortstuff Seeds: Auto Gorilla O.G. is possibly the most exciting strain we have ever had the pleasure of working with. She is tall, incredibly vigourous, smells delicious and has potency levels which are off the hook. We had heard a lot about Gorilla Glue #4 and managed to get our hands on a cut of this super-strong and highly resinous strain which has being causing such a buzz. 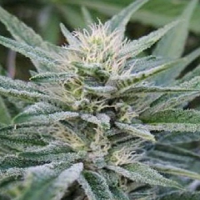 We then set about crossing it with our favourite Auto OG Kush until we had Auto Gorilla O.G. When growing Auto Gorilla O.G. get ready for some explosive growth from day 1. 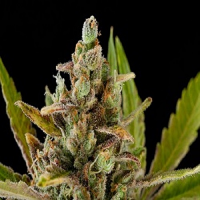 This strain is really vigourous and pushes out branches and bud sites in all directions while reaching a height of up to 1 to 2 metres (4 feet). Once she has finished her stretch she will start filling out and the buds will become super chunky and resinous as the trichome production goes into overdrive. The smell has classic O.G. 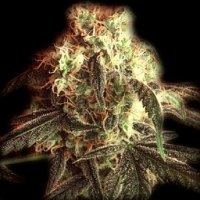 funk elements with pine scents and earthy aromas but there is also some extra special fruit salad candy in the mix which makes it one of our favourite smelling strains. 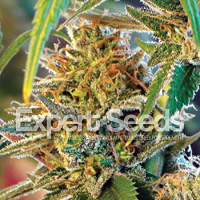 This strain will take 65 to 75 days from sprouting to being chopped and in normal conditions will easily produce 2 or 3 ounces of primo buds. If you are a more experienced grower then 200+ grams per plant is quite achievable as has been demonstrated in our testing sub-forum over at autoflower.net where 10 ounces (280g) was pulled from 1 plant by the grower KushNFT. The potency of Auto Gorilla O.G. 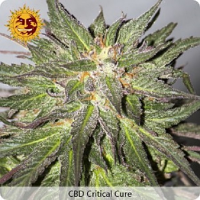 is not to be taken lightly; she is one of the strongest strains we have ever tried, autoflower or photoperiod. Tests have shown THC levels in excess of 23%. 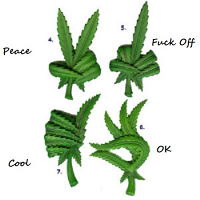 The effect of Auto Gorilla O.G. is very fast acting with an instant all over body buzz and a very uplifting head-high. We have found this strain great when you need to get stuff done but also very good for the end of the day when you want to wind-down and even get to sleep. The high is long lasting and can go on for 2 or 3 hours before mellowing. Due to the massive trichome production of Auto Gorilla O.G. 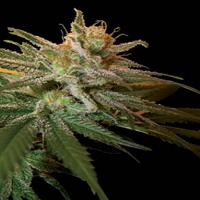 she is the perfect strain for making hash, Rosin or extracts from so nothing is wasted.